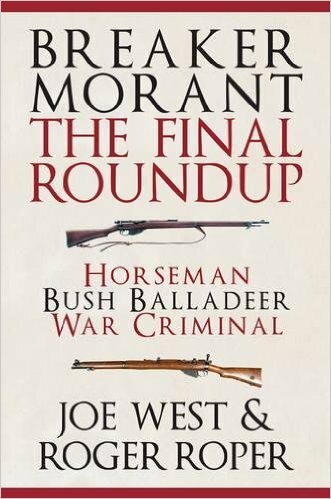 Book Review: Breaker Morant The Final Roundup by Joe West & Roger Roper. Published: Amberley 15 Dec 2016. Book Review: Empress Dowager Cixi by Jung Chang. If I hadn’t suddenly taken an interest in the Last Emperor of China I would probably have never read this book. 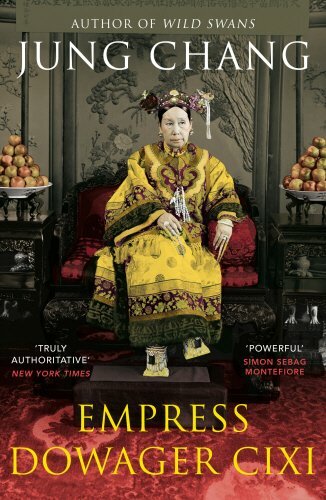 I had seen it as an imposing hardback as I passed stacked book of the month tables, and had even picked it up, but I didn’t feel curious about late Imperial China at that moment & I had never heard of Empress Dowager Cixi, let alone Jung Chang. 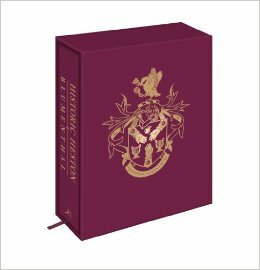 Suffice to say things changed, and a combination of finishing Julia Lovell’s Opium War and stumbling onto the story of Puyi, I saw Chang’s book for half price and quickly decided that if I was to read about the Last Emperor, the story of Cixi would be invaluable to me. How right I was. The biography is of Empress Dowager Cixi, a concubine who became a regent, who ruled the largest population in the world for much of her life, and also the oldest empire in the world, needless to say, change came hard to China. By a quirk of fate Cixi would take responsibility for setting this ancient kingdom onto the road to becoming a modern state. If Cixi had been a western monarch she would probably have been remembered as one of the greatest that ever lived. But being Chinese, a woman and being part of the imperial hegemony that ruled China for almost 300 years, she became a victim of communist revisionist historians, who painted her as either a tyrant or hopelessly inept. Chang seeks to redress the balance. Convincingly showing how Cixi brought Medieval China out of the past and into the future. 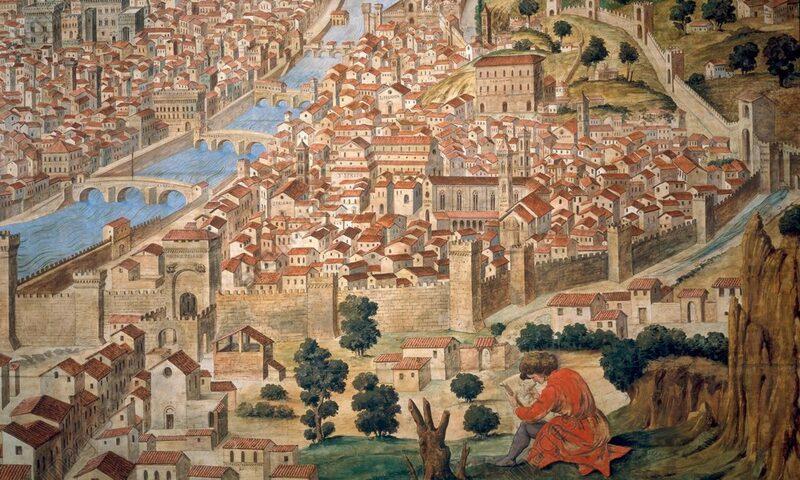 She herself was a medieval mind trying to find a way in a 19th century world. The author is clearly sympathetic to her subject, fearlessly defending Cixi to critics, yet boldly detailing her flaws, forcing you to look at the Empress Dowager as she was, liking her at first, recoiling from her near the end and finally finishing with a newfound respect for her, this book has an eloquent balance of light and shade and is a beguiling read. The book offers a complete picture of her. A very detailed look into a lost wold, uneven chapters weave strong images in your mind, sometimes focusing on a small facet of her personality, then diving into one of the sweeping periods of her life, the little details bring her to life. The faint fragrance of greenwood and apples, fresh flowers in a Manchu coiffure and many other little treats make this a literary feast. In the end I found it very easy to be impressed by Cixi. Despite her detractors she comes off no worse than some Roman Emperor’s or Elizabeth I for that matter, right now, revisionist historians are taking second looks at people like Caligula & Nero, so a fresh look at Cixi is more than overdue. I think she fascinated people when she was alive, and I think that by the end of this book, you will be fascinated by her too.